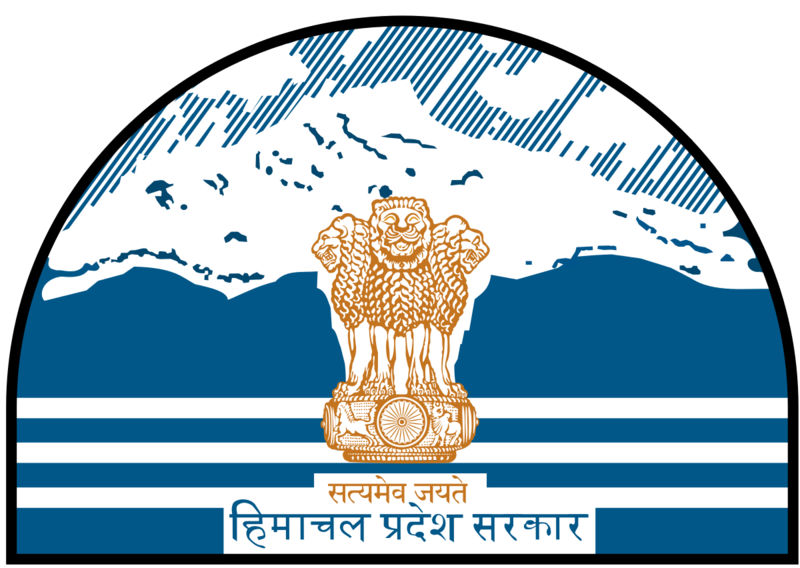 Himachal Pradesh State Handicrafts & Handloom Corporation Limited (An H.P. State Government Undertaking) came into being in the year 1974 with the objective to assist and promote the interests of the poor weavers and artisans of the state. The Corporation ensures the overall welfare of artisans and weavers by imparting training, design inputs, raw material, reviving the languishing crafts and providing them marketing facilities through its chain of emporia located within and outside the state. Apace with changing trends and preferences the Corporation plays the key role in evolving new designs through the designers appointed from NIFT with the financial assistance and support of the Ministry of Textiles, Govt. of India, New Delhi. The Corporation is running a handloom cluster development scheme in Mandi and Kullu District (Himachal Pradesh) under Integrated Handloom Cluster Development Scheme with the financial assistance of the Ministry of Textiles, Govt. of India, New Delhi.